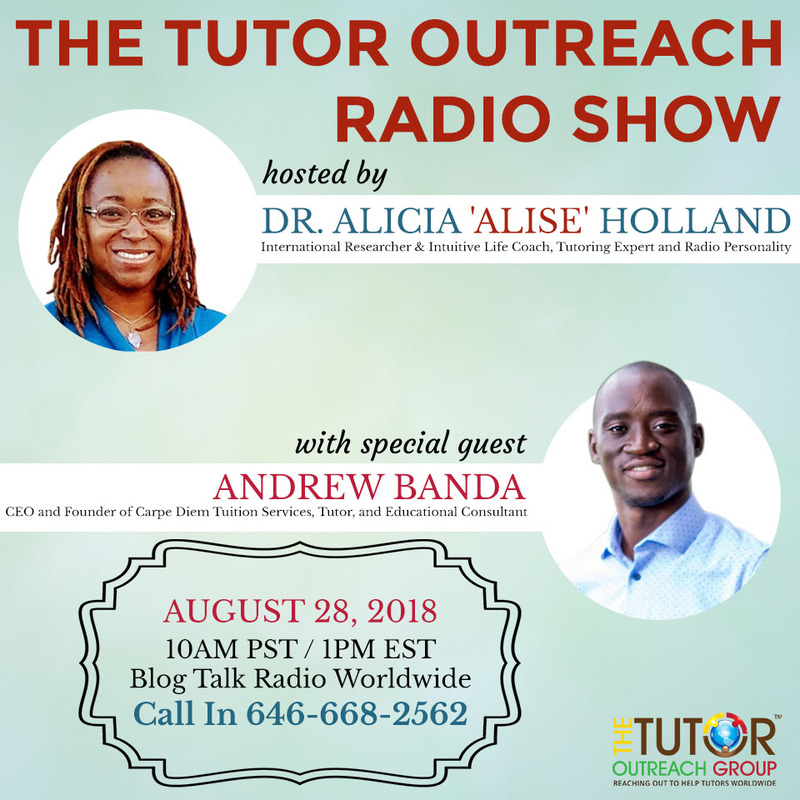 Catch the Replay of our August 28, 2018 Episode with Andrew Banda. Click to Listen Here. Fluctuating grades? Don’t panic! Whether you’re a worried parent or the student, know that transitions are always a bit challenging. But the good news is there are a lot of suitable tutors who can help you through it. 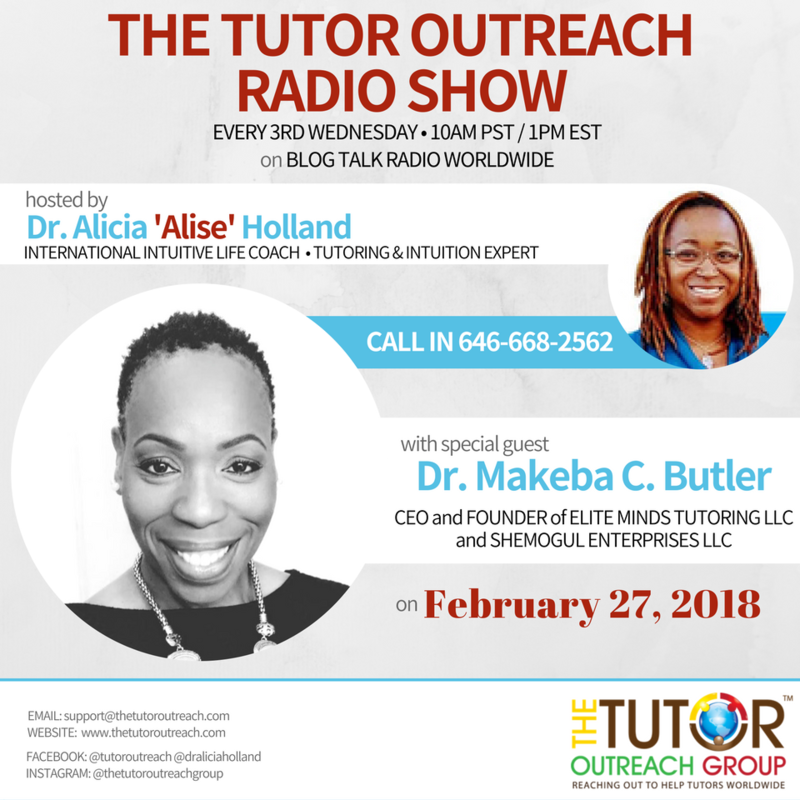 Today, we have special guest, #1 Africa’s Tutoring Services’ Founder, Andrew Banda, who will tell us more about how to find the right home-based tutor for advanced subjects like, Trigonometry, Chemistry, and Accounting. Catch the Replay with our Special Guest, Dr. Ken Kern. Click to Listen. 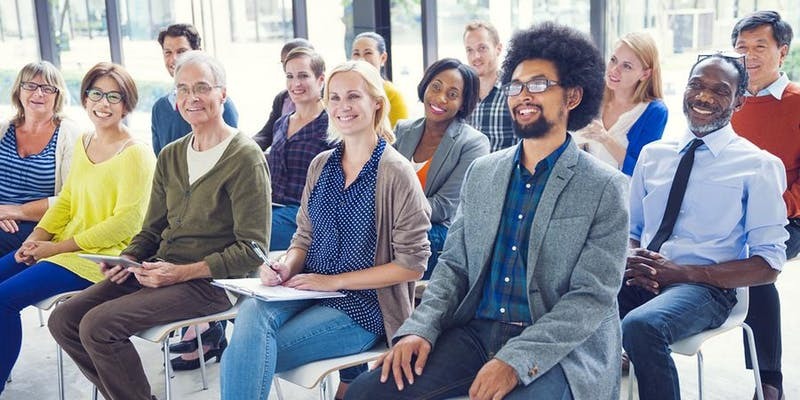 98% of people want to do good in their work, especially in school. 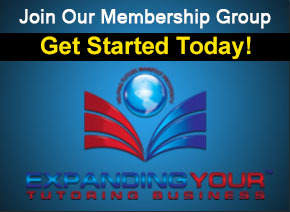 Do you want to improve your grades and raise your test scores? Do you know that study habits can be taught and learned? There’s a secret sauce in learning how to go from a “C+” student to an “A” student just by learning how to create better study habits, the power of the mind, to achieve your academic dreams and goals. 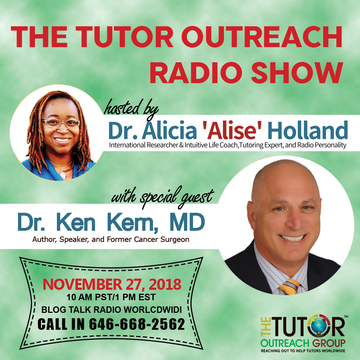 Join San Diego’s #1, Dr. Ken Kern, Former Cancer Surgeon, Speaker, and Best-Selling Author of “CRACKING THE STUDY CODE” as he shares his secrets of how to raise your grades and test scores….Now! 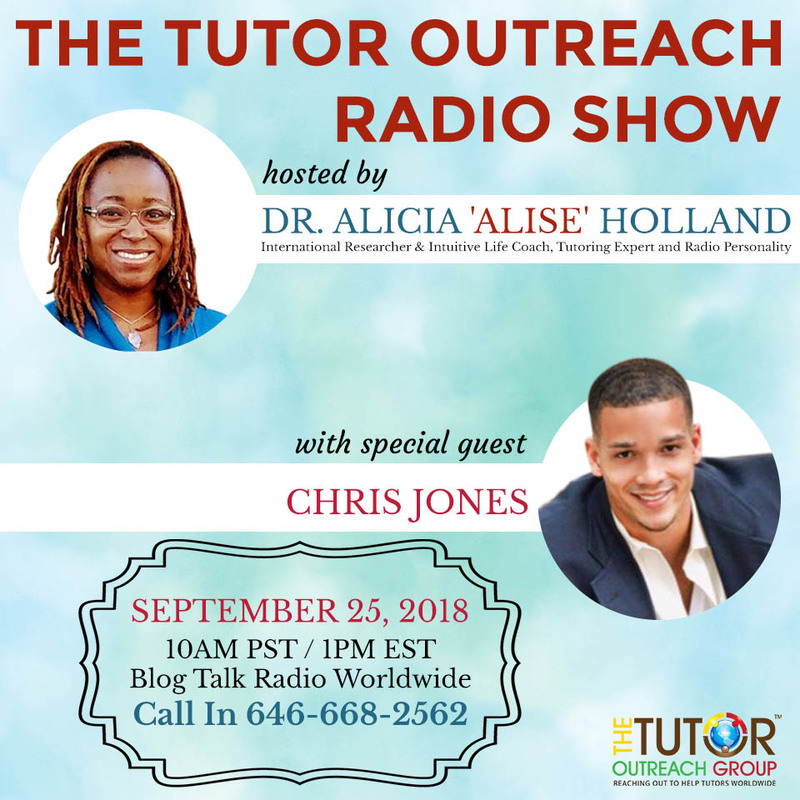 Are you looking to get a tutor for your child? 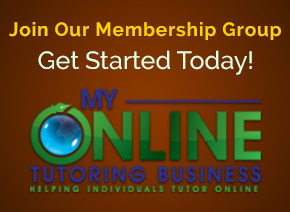 Are you a tutor business owner who is looking to expand your tutoring offerings? 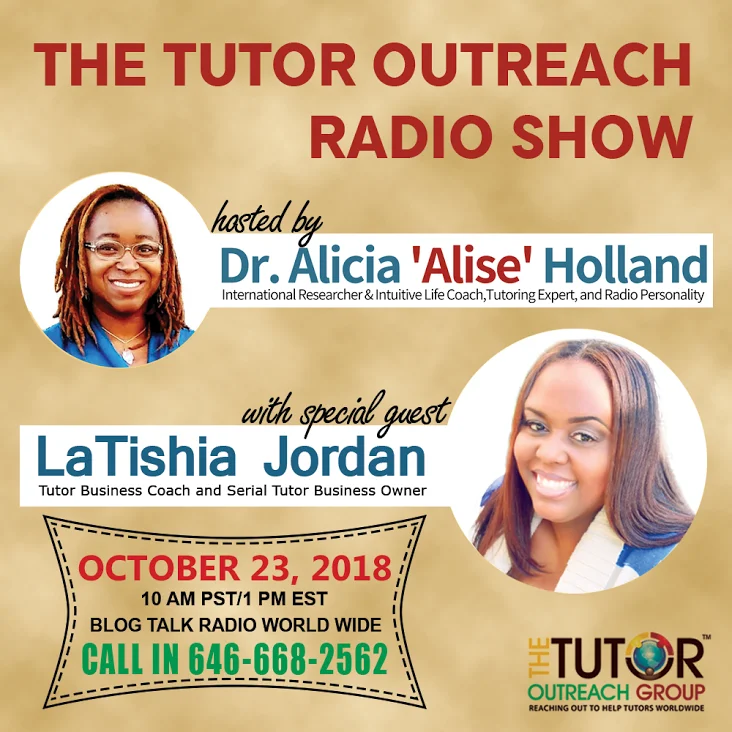 Join Dr. Alise and her special guest, CEO and Founder of Elite Minds Tutoring and She Mogul Enterprises, Dr. Makeba Butler, as she shares more about the benefits of both in-home tutoring and online tutoring, what to ask tutor business owners when looking for tutoring, and gain some pearls of wisdom and intuitive insights to help you on your tutoring journey.